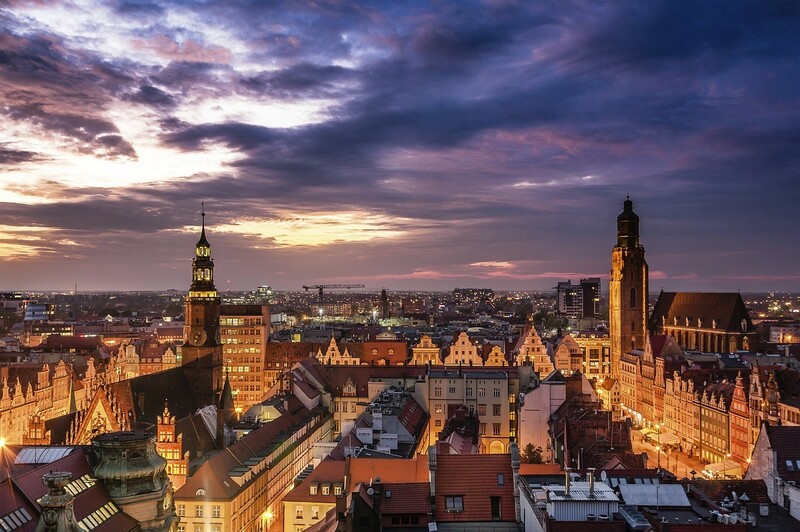 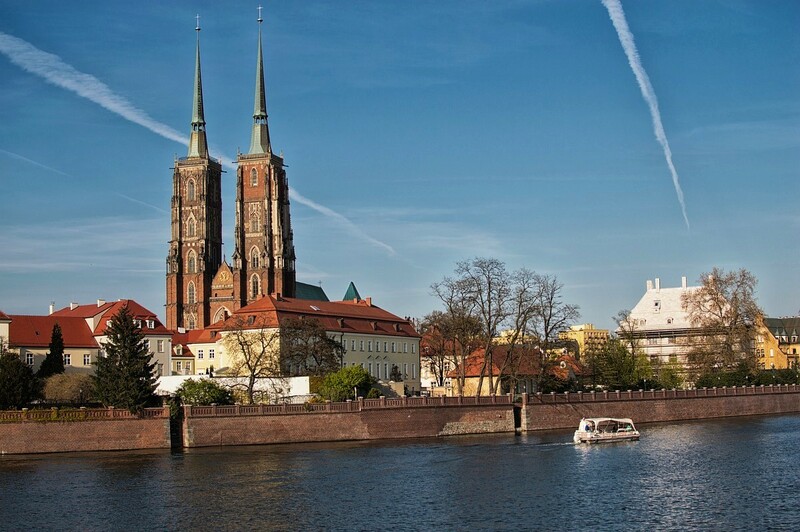 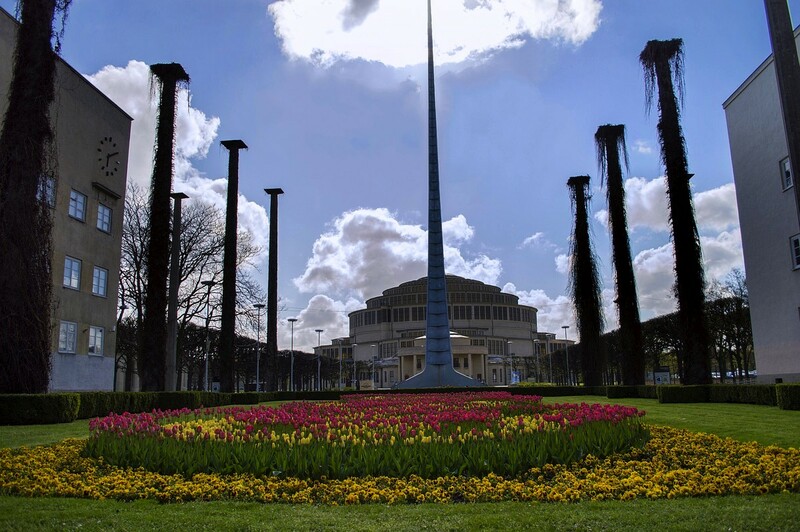 Wrocław, the capital city of Lower Silesia, the fourth biggest city in Poland, is not only a dynamic economic center, but also one of the most beautiful cities in Poland. 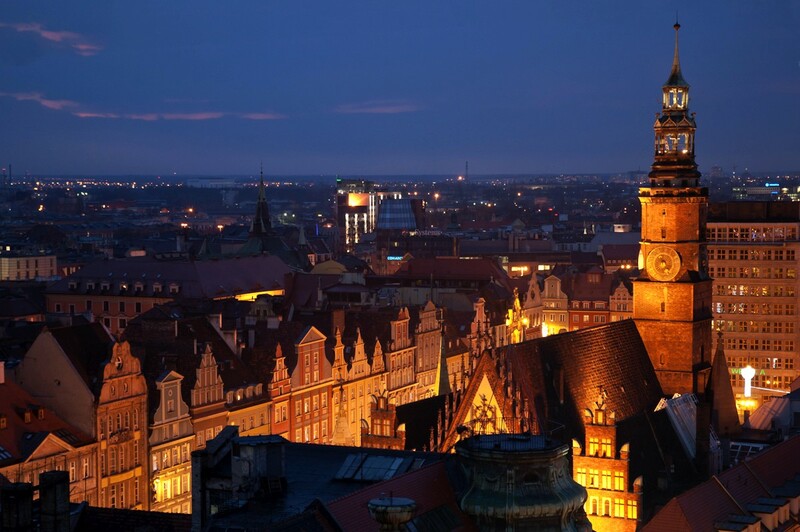 Its cultural offer can compete with that of other European metropolises. 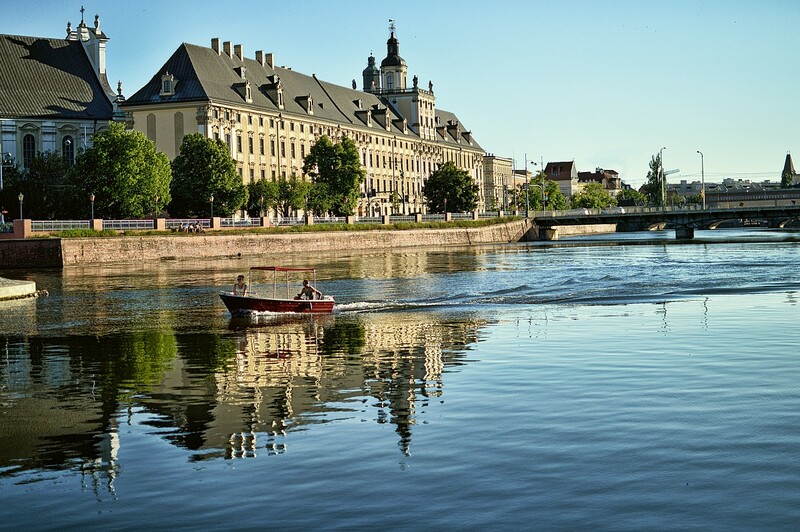 Its magnificent Market Square and boulevards along the Odra River invite you for day and night walks; at night you may admire breath-taking illuminations of bridges and monuments on the Odra River. 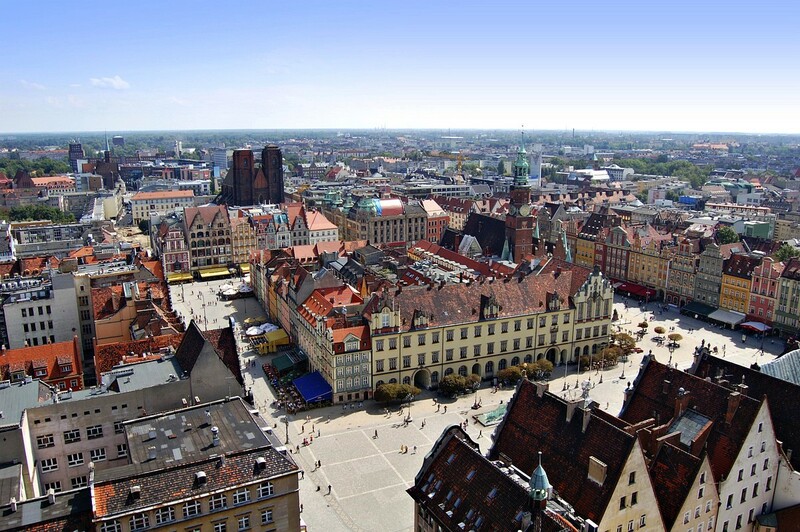 Thousands of tourists who visit our city more and more willingly are the best testimony to openness and hospitality of Wrocław inhabitants.